Don't miss out on this location. 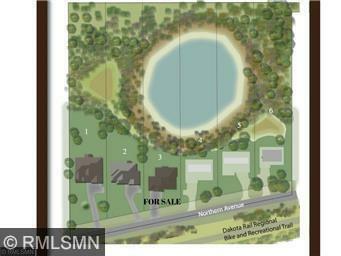 Protected nature view out back, Dakota Regional Bike Trail across the street, quick walk over to Lake Minnetonka! Bring your own builder or ask us for a list of builders to consider. Seller financing/contract for deed available to qualifying buyers.